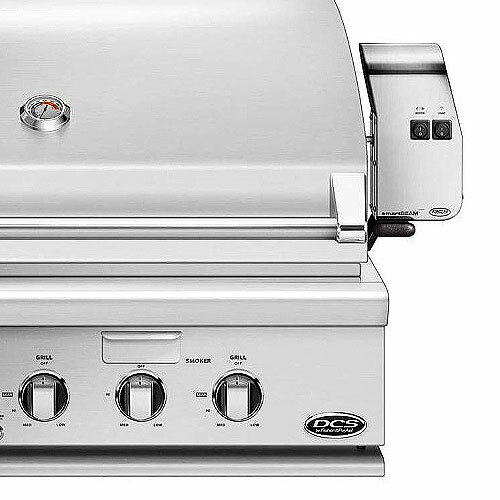 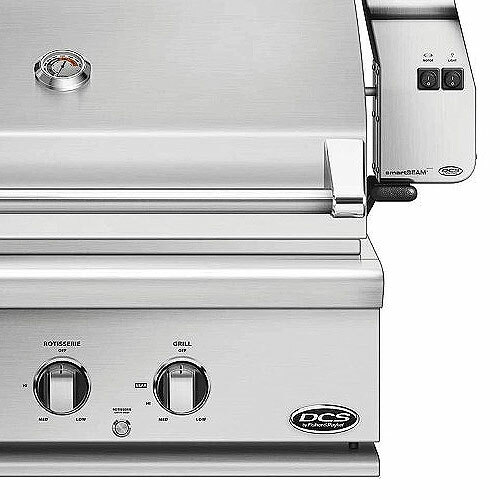 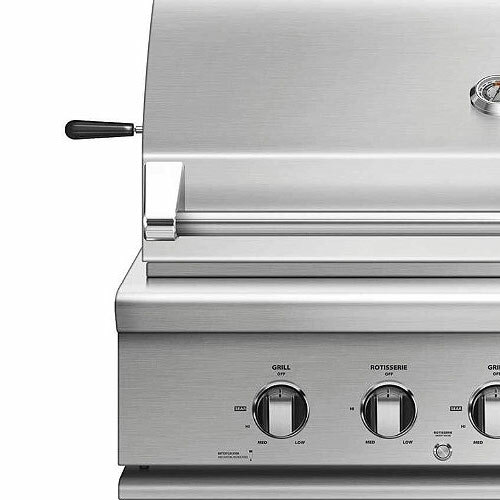 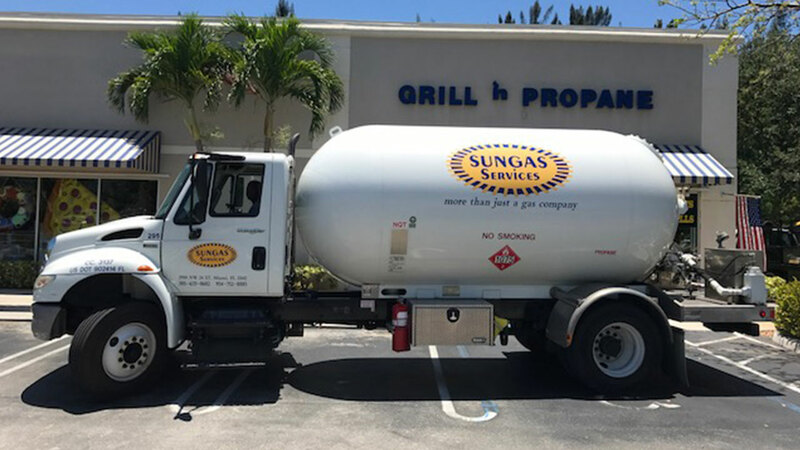 Available in Natural and LPG Gas, DCS Grills combine the latest grilling technology and innovation to deliver the ultimate in outdoor cooking performance and control. 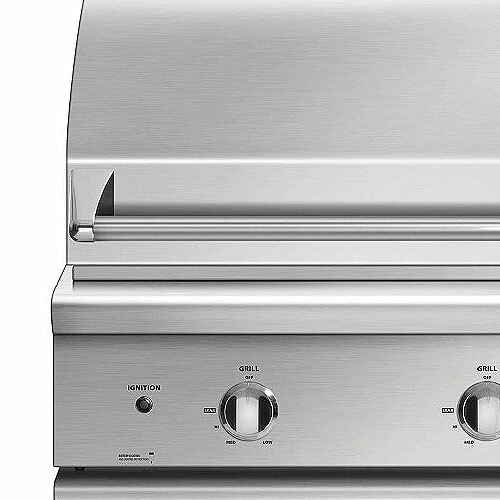 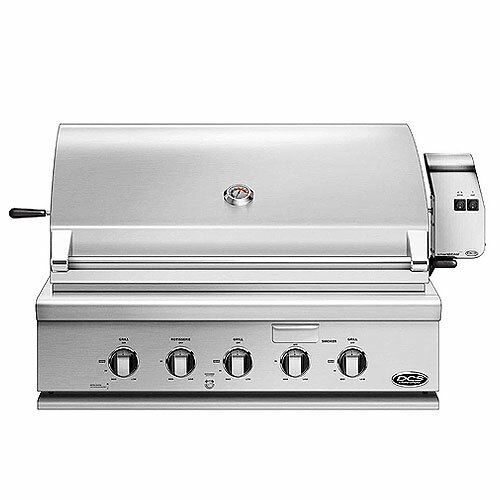 The All-Grill unit of the Liberty Collection is a fully featured grill, which delivers professional performance and delicious results. 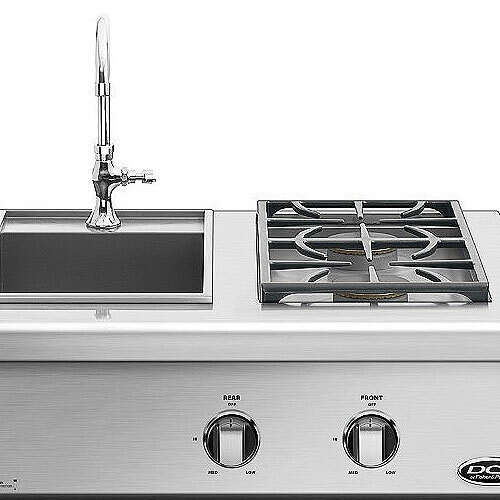 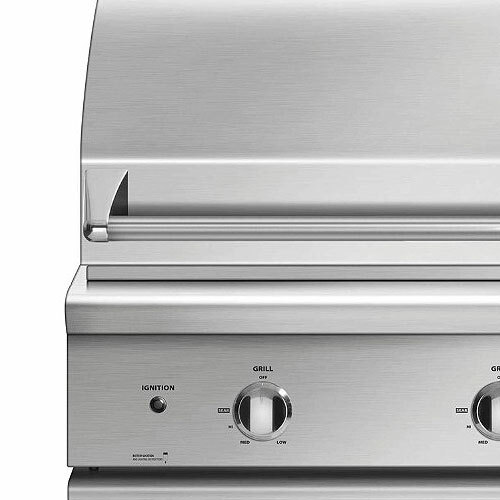 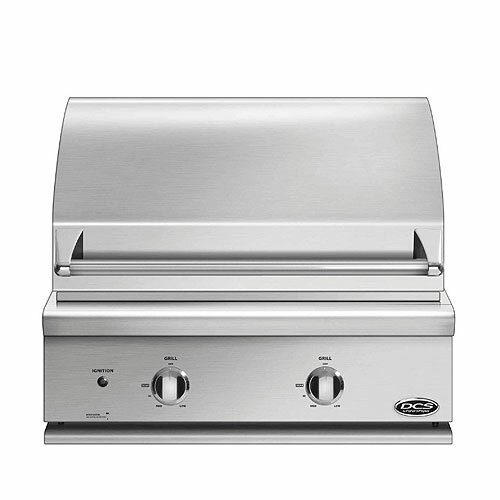 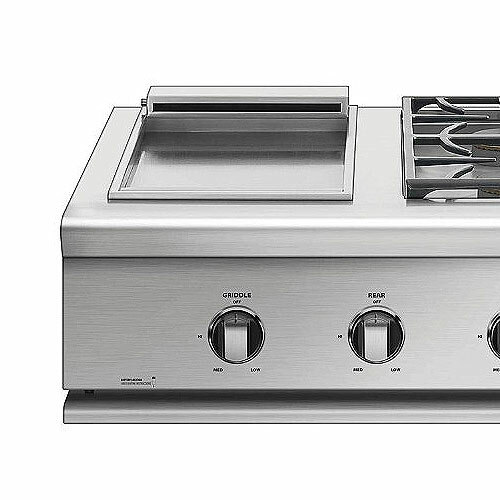 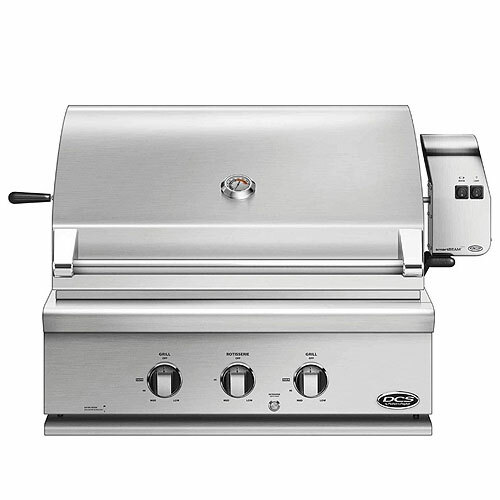 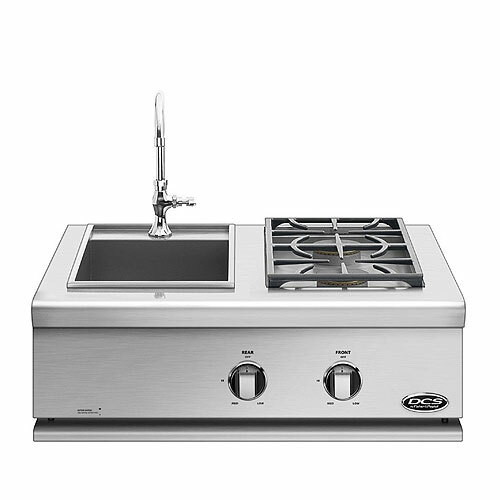 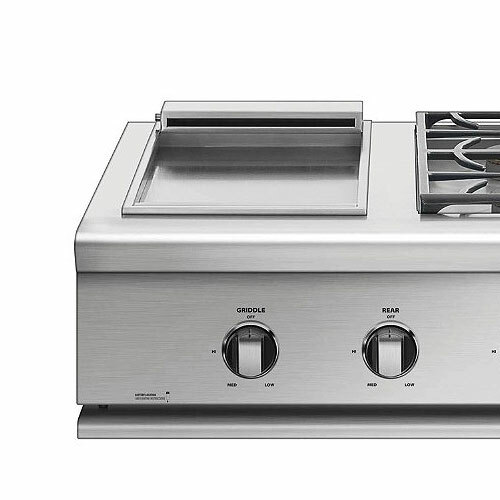 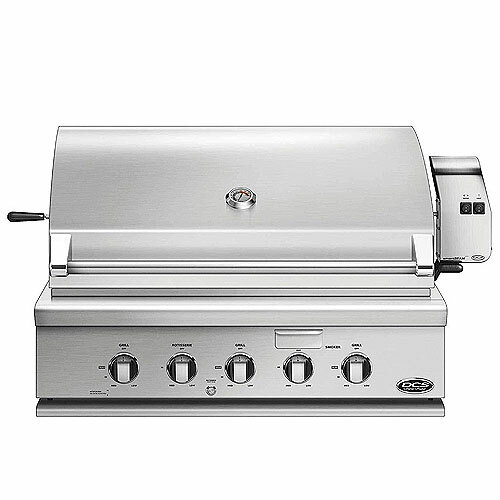 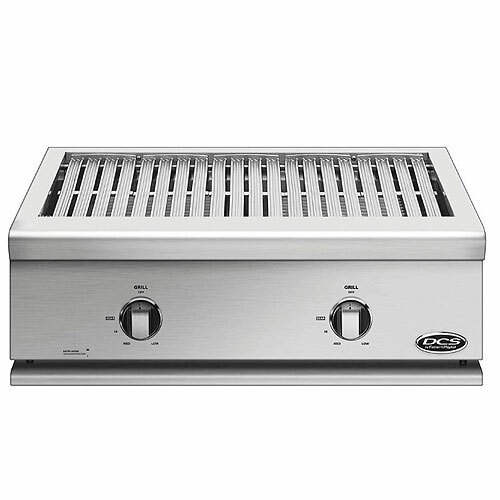 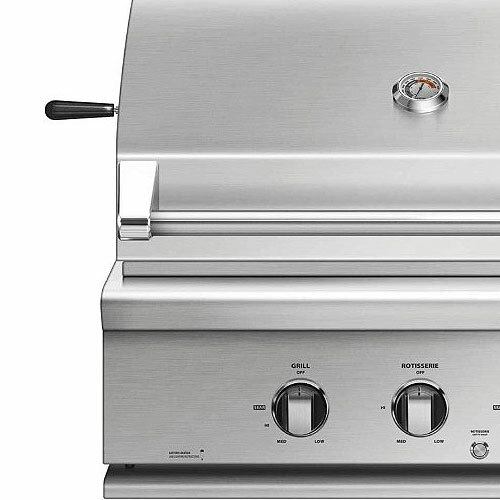 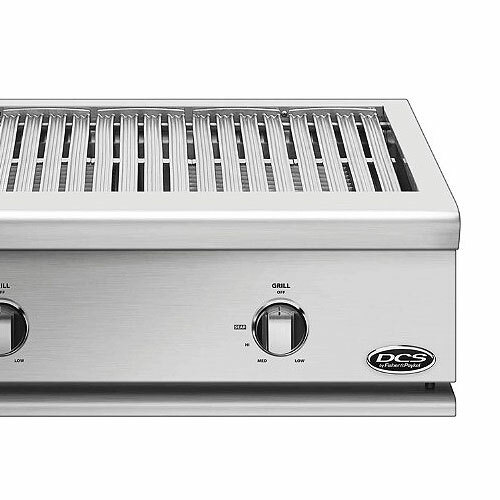 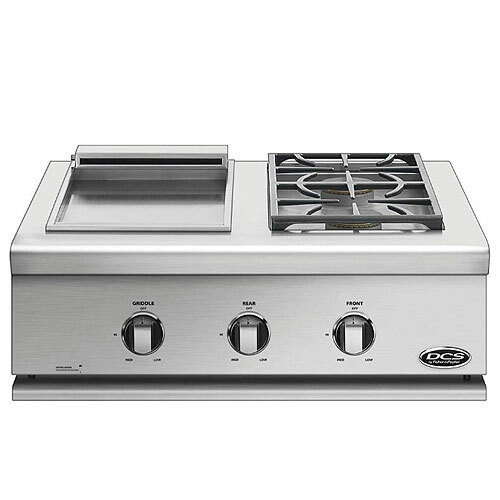 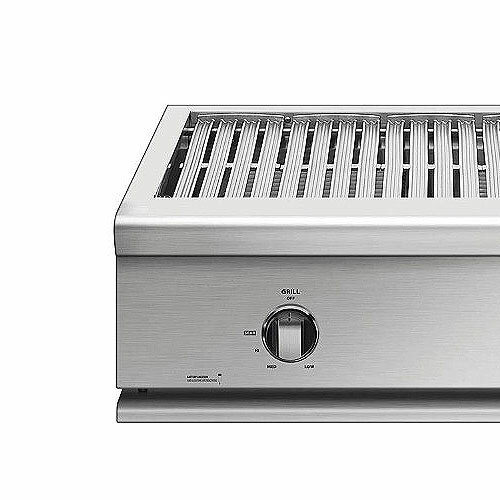 DCS Grills allow for cooking a wide variety of meals and are designed to deliver functionality and power. 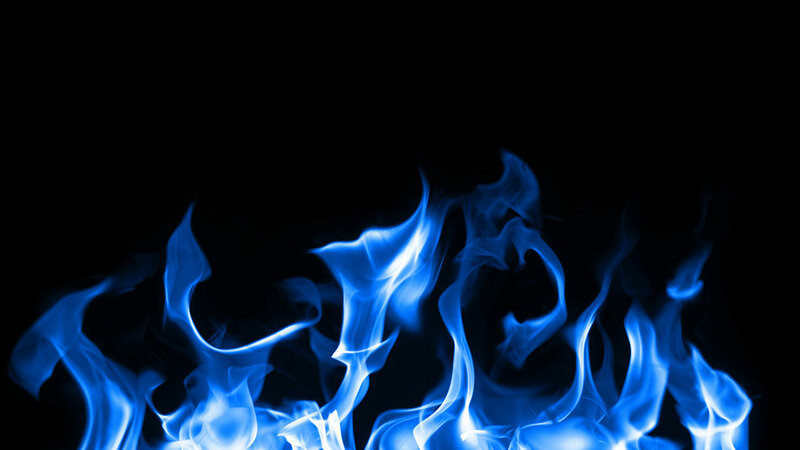 They are built to withstand the extremes of mother nature.